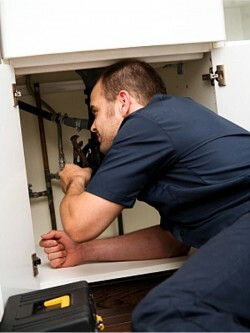 Kenny Heating & Plumbing can provide you with a plumber whatever your requirements. We offer all general plumbing, gas boiler installation and maintenance, central heating installations and upgrades, heating control upgrades and all bathroom plumbing and refurbishments. Contact us at Kenny Heating & Plumbing for your heating control upgrade and all your heating needs.